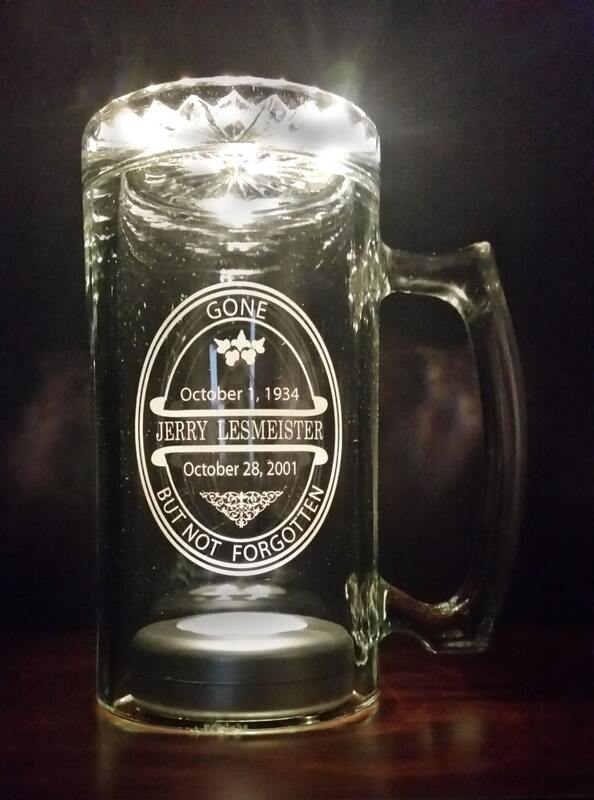 How about setting a place at a wedding, reunion, mancave, or favorite bar for those who have passed? 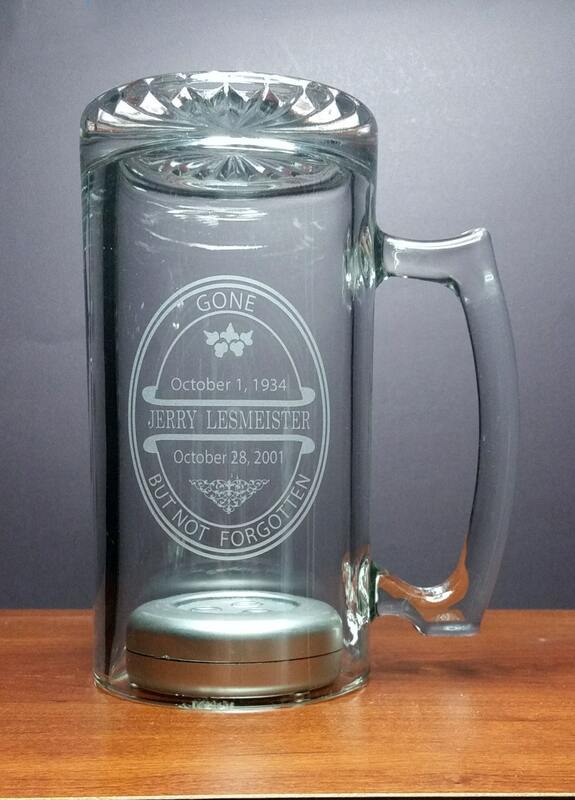 An 26 oz clear glass Beer Mug engraved so it is readable with the cup turned upside down. Turned upside down since it will not be used. 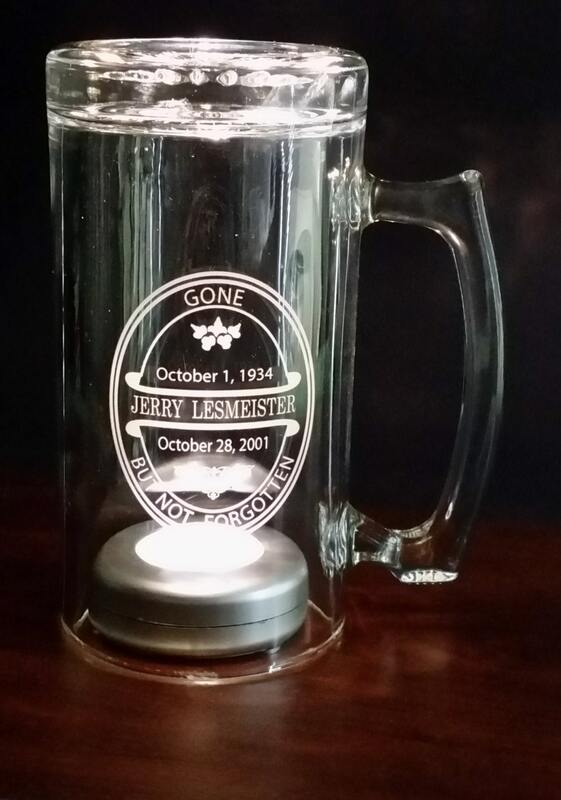 A thoughtful subtle way to remember those who cannot be there, but are not forgotten. 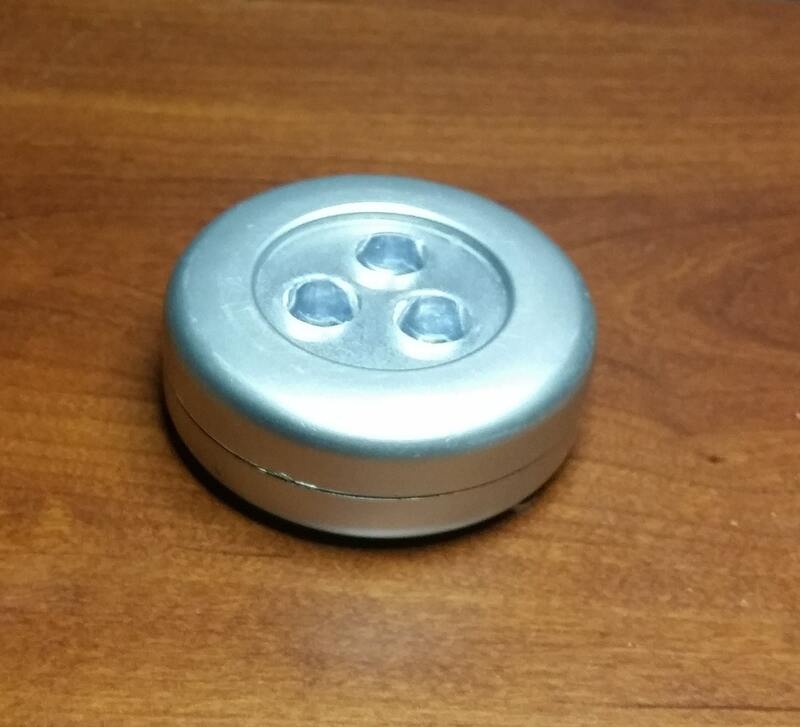 Comes with a puck light with batteries. Images show lighting effects by placing the light on the top or the bottom. The engraved sample is just to show a completed product only. The item you receive will be your own item custom engraved to your instructions. 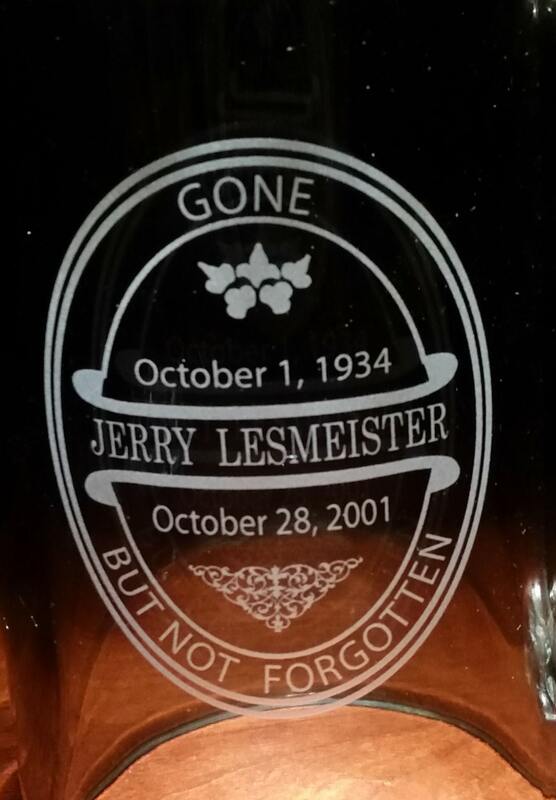 Note: We can so this same type of engraving and light on just about any clear glass item. Mason Jars, Redneck Wine Glasses, Regular Drinking Glasses Etc. Leave engraving information under "notes" when ordering- or just send a conversation through Etsy.